To some, that may seem like such a minor thing. But, for me, it’s huge. 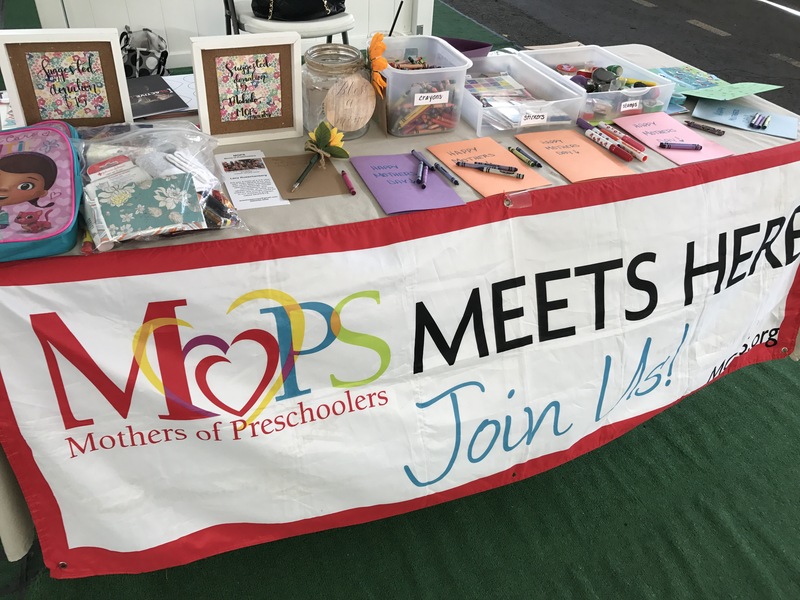 MOPS has been more than just a mommy group for me! It’s been a group of women that got me through some of my toughest days. 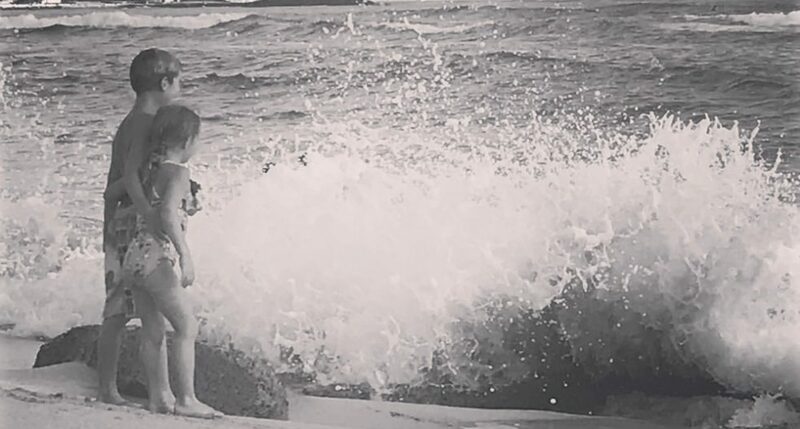 The years I was a new mommy and battled depression…MOPS was there. When I moved from Nebraska to Washington and had no family nearby…MOPS was there. When I was “single parenting” my newborn during our first deployment…MOPS was there. When I found out our family was changing from 3 to 4…MOPS was there. They supported me, guided me and encouraged me that I wasn’t alone. Not only did I have them, but I had God. I could do this mom thing! Like I said, I have been involved with this group since my seven-year-old was an infant. I’ve had various positions: the scared new mom who was searching for guidance, the Discussion Group Leader in charge of a group of about eight women, Hospitality Team Member who greeted the scared new mamas like I once was, then Coordinator and responsible for leading the entire group. And, now…nothing??? I have to tell you…leading up to this decision to move on was not easy. I have grown so much because of my experience with MOPS…not only as a mommy but as a wife and a woman in general. Most importantly, my faith has grown tremendously by having these Christian women be my pack. Sometimes, I question my decision to no longer lead the group. I have followed Gods will for me to be a mentor and guide women through this ministry. I’ve been able to give back to a group that gave so much to me! However, the time has come for me to serve in another way. I’m not sure what that will be at the moment. But, I know there is an opportunity out there if I just have faith. Looking back at my years with MOPS, I can’t help but be excited for what the future holds for me. I’ve been equipped to do great things. I’m excited to see what God has in store for my next season! I’m excited to see where this crossroads takes you. It is difficult to let go of something you have worked so hard on. Something beautiful and amazing awaits you, I’m sure of it! That was a great read, thank you so much for including your link!! Thank you for the encouragement! Your words are comforting…I needed that! I love the positiveness that you have. God will always lead us to where we need to be. With every journey He holds our hand. Thanks! That’s so very true!